AquaProof 1K single component cementitious waterproofing, modified with polymers. 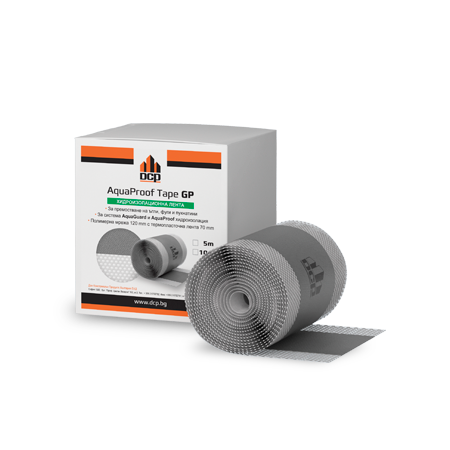 Aquaproof 1K provides a hardwearing, seamless, waterproof membrane for potable water retaining structures, tanks, basements, foundations and culverts. Waterproofing of bathrooms and wet areas. 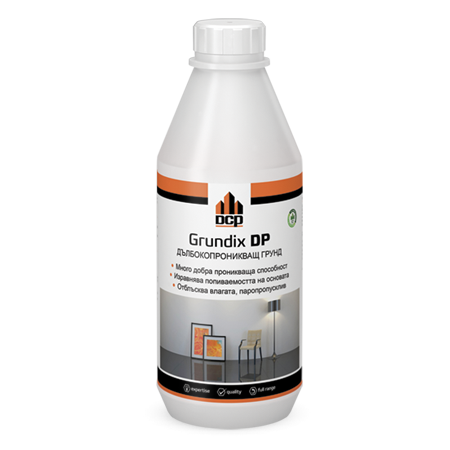 Protection of concrete substrates and masonry against carbon dioxide, chloride ions, water and de-icing salts. AquaProof 1K has a shelf life of 12 months from date of manufacture if stored at temperatures range between 5°C and 40°C. If these conditions are exceeded, DCP Technical Department should be contacted for advice. The area must not be exposed to moving water during application. Aquaproof 1K can be submerged with water after 5 – 7 days of application depending on ambient temperatures and relative humidity. The technical data are specified at 23 ° C.
The surfaces to be coated should be clean, sound, and free from contamination. Remove any traces of curing compound, laitance, organic growth or any other loose materials. This is best obtained by using high pressure water or light grit blasting. Substrate containing honey combing, damaged or deteriorated concrete should be repaired using suitable repair mortars from DCP repair systems before coating. No special primer is required, but substrate should be pre-soaked with clean water prior to application of Aquaproof 1K. To ensure proper mixing, a mechanically powered mixer or drill fitted with suitable paddle should be used. Add the 4.7 litre water to a clean container. The powder component is then added slowly to the water while mixing continuously with low speed mixer/drill (400 - 600 rpm). Mixing time should be continued for 3 minutes until a uniform consistency is obtained. Aquaproof 1K can be applied by brush, or spray machines. The mixed material should be brushed well into the surface. Strike off with brush in one direction. Care must be taken not to spread the materials too thin. The first coat should be applied at a wet film thickness of 1 mm. When the material begins to drag, do not add any water, but dampen the surface again. A minimum of 3 - 5 hours, depending on the prevailing ambient temperature, should be given for the first coat to cure before applying the second coat. If the first coat is fully dried, pre-soaking is needed before applying the second coat. For brush applications, the second coat should be applied in a perpendicular direction to the previous layer to ensure good bond and coverage. To achieve a smooth finish, it is recommended to finish the surface with a trowel immediately after brushing the second coat. The total dry film thickness for both coats should be 2 mm. 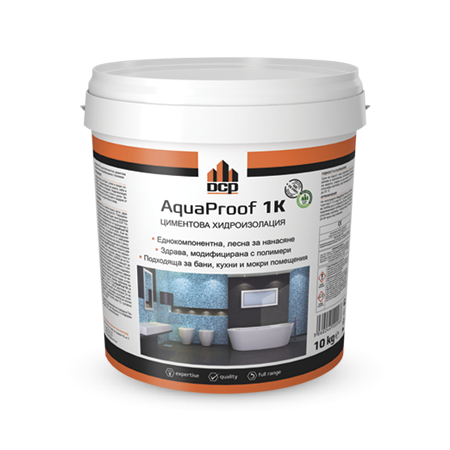 As Aquaproof 1K contains Portland cement, Aquaproof 1K may cause irritation to skin or eyes. How to waterproof and apply tiles in bathroom or wet room? How to apply tiles on outside terraces?